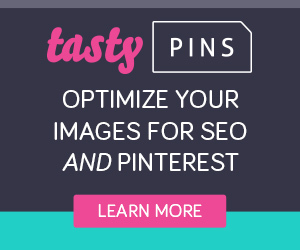 Pins come from all over the web and cover a wide range of topics and people use Pinterest to discover and save ideas. 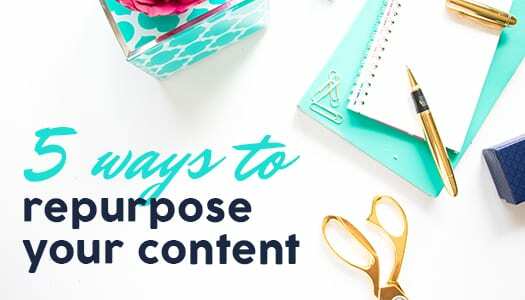 SO, what exactly is a ‘Pin’ and how do you know if YOUR pin is filled with inspiring, actionable ideas to draw them to you and your content? Are you intriguing them to trust you enough to pull out their credit card on spot – or are you doing more harm than good with what you are saving to your boards? 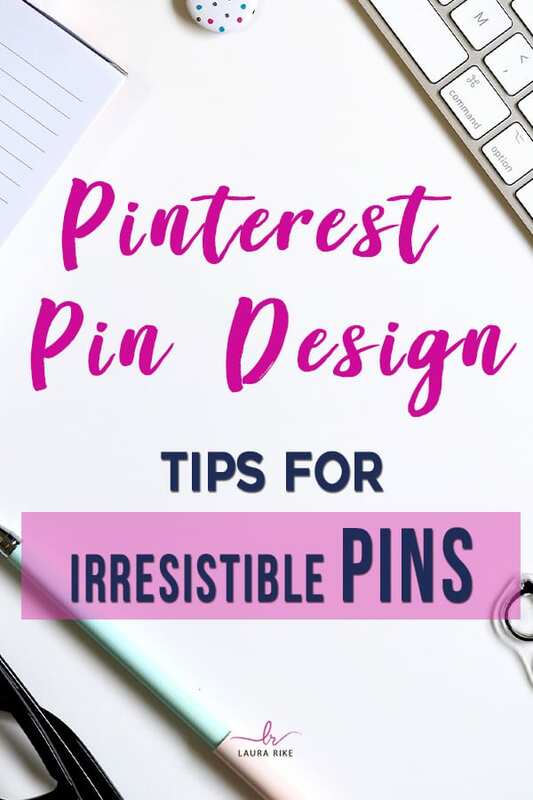 I have a few Pinterest pin design tips to help you save time while making a huge impact and creating irresistible pins. 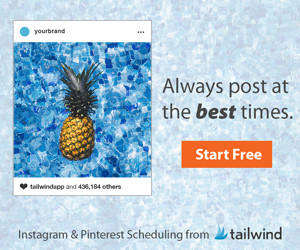 DONT FORGET – If you are an independent consultant, with an MLM or direct sales company building your empire, then Pinterest should form an essential part of your marketing strategy. 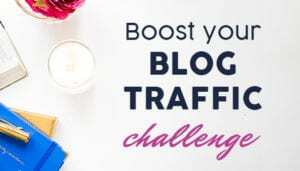 I have a Pinterest bootcamp that is an in-depth 1.5 hour course guiding you through optimizing your profile, crafting the right pin designs & descriptions, as well as providing all of the best practice tips and advice to get you using Pinterest to help your business! Duuuude! So so so good! Don’t take the easy road and just click “pin” it isn’t inspiring… I love this: answer the questions they have before they click through. Amy Hartmann yes sometimes just because it is easy doesn’t mean its the best option. Nika Redding I absolutely have a video about it! Send me a message and I will make sure to send to you! Nika Redding will do! Please check other folder in case it goes there. Never thought about optimizing for search… great point! You are welcome! 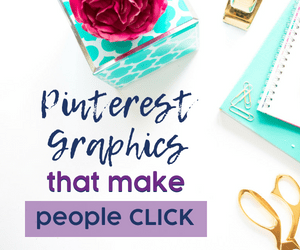 Pinterest can be AMAZING for search capabilities on google and on its own platform. YES! It can be extremely powerful for business. Are you in my bootcamp? Lois Wagner totally understand. Just know you do get the replay and support group access for life! Love the color of your wall! I need to learn about pinning! AWE thank you! Are you in the bootcamp on Monday? Rock on! Bootcamp is coming up quick. Make sure to save your spot asap! I like the idea of limiting the colors for your audience. I am so excited about your upcoming course! Thank you. I am so excited to have you!!! Absolutely! Your wish is my command! No problem at all! Let me know if you have questions as you work on new pins! So glad you caught the replay. Did you snag up the pin templates too? Alisa Wittlin Jarrett WHAAAAA? Thats no bueno. Can you send me a message and my team or myself will get it sorted out for you! 2 fonts & no more than 3 colors. Great note about titling pins properly! Im so glad it was helpful. Everybody has to start somewhere. 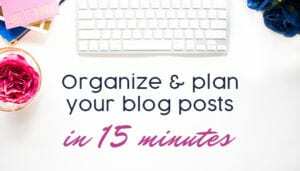 Are you in my Pinterest Bootcamp for monday? Too many fonts look like ransom notes. 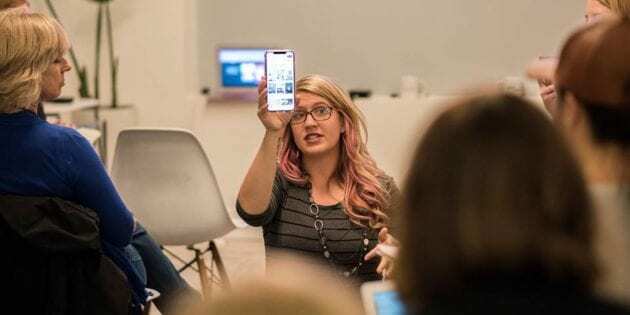 Hi Laura, I am a Business Mentor. Looking forward to learning about Pins. Love it! Thanks for watching. I can’t wait to get my Loyalty Blend! I think I will get it next month! EEEK! Thank you! The wonderful Joanna Sherrow created it for me. I’m such a newbie on Pinterest. This is so valuable. Well so happy to have you here Eva! Shari Roberts thank you for watching! Thank you so much for watching the replay. this is awesome Laura Rike!!!! I am so excited to learn more about Pinterest!!!!! 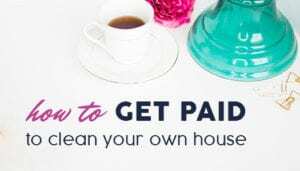 Leslie Lauten Williams I’m so excited to see how this impacts your business too! Laura Rike thank you me too!!!! I didn’t receive a Pinterest Pin template, only reached a page to buy something?? April Shinar Did you snag up the pins? Message has been sent! Let me know if you didn’t get it! You should have gotten a message now. Did you snag up the templates? Hi Candy! 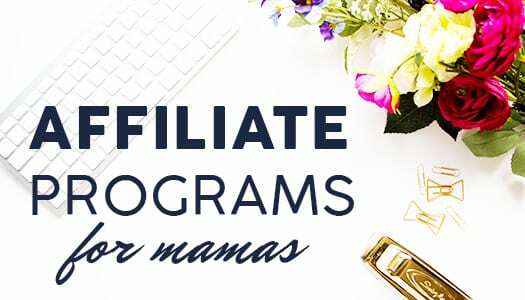 Did you snag up the templates at the discounted price? 2. Create a Visual style. stick to it. 2-3 fonts & colors. Yes makes total sense, thank you! Sara White Absolutely. 😍 Glad I could help. Is there a need to put your business name in your final names? Sara White Totally on point!